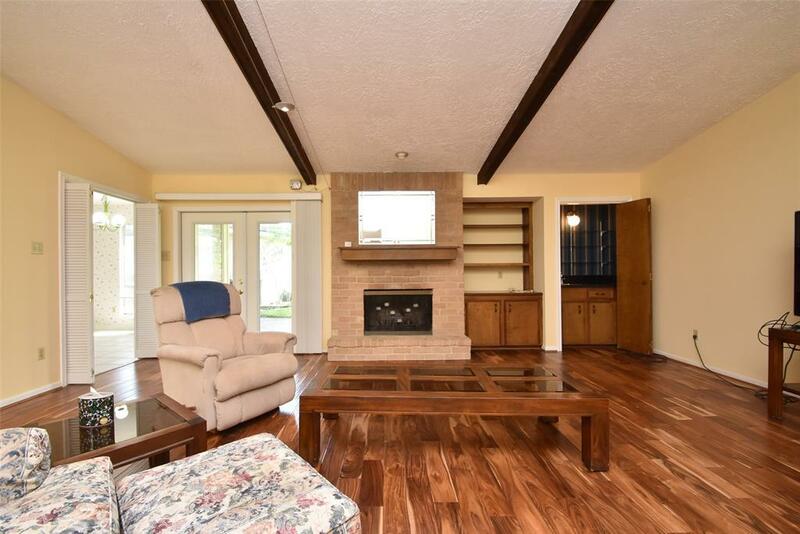 This home was built in 1974 and has been well maintained over the years. 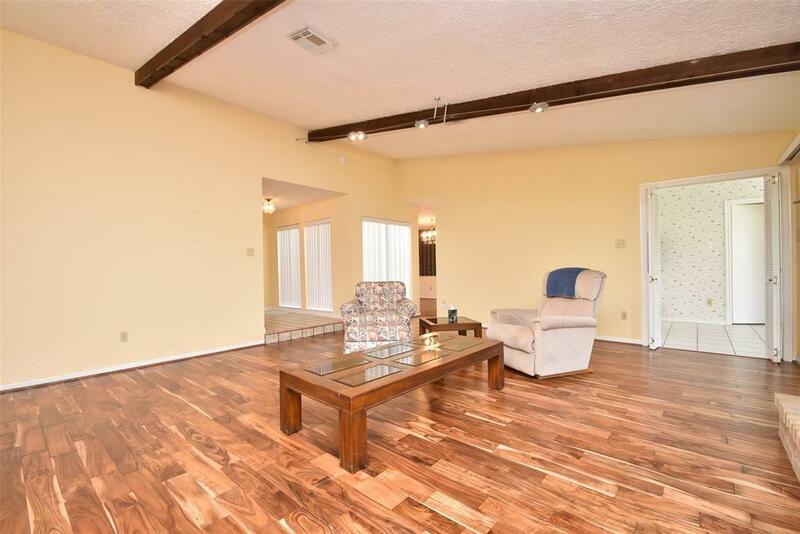 Some upgrades have been made, such as the lovely wood flooring in the den/family room. There are 4 bedrooms (the tax record only shows 3) and there are 2 1/2 bathrooms. The laundry room is inside the house - not the garage. Outside the back yard is really quite large - enough room for pool, etc. and play areas. Fully fenced! 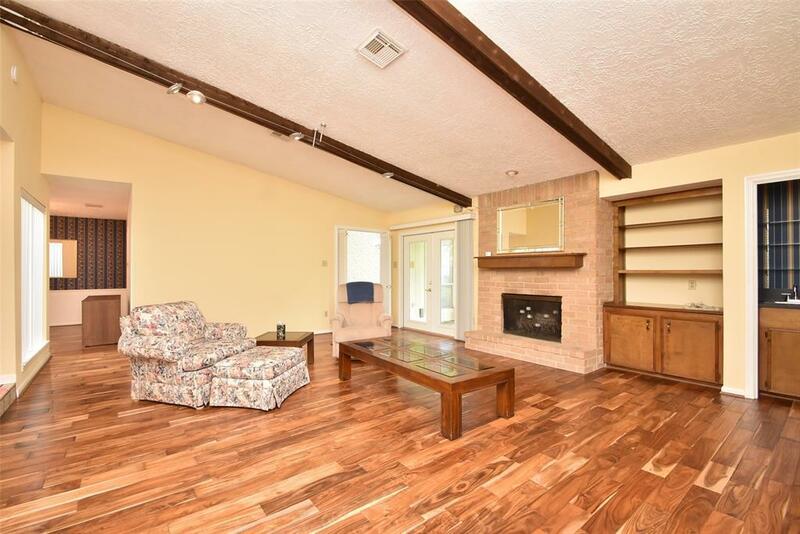 Also the back porch is covered and great for entertaining. 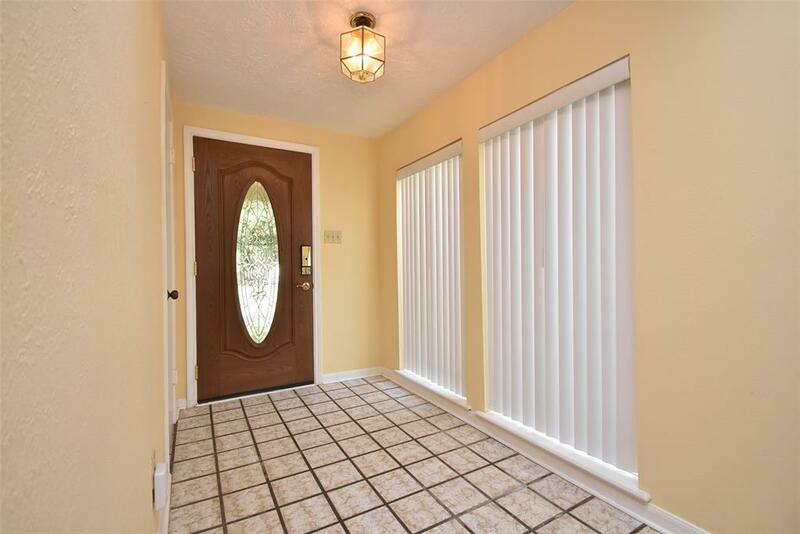 You will enjoy this home as the house is on a quiet cul-de-sac street - with little traffic. Great schools and Great neighborhood.